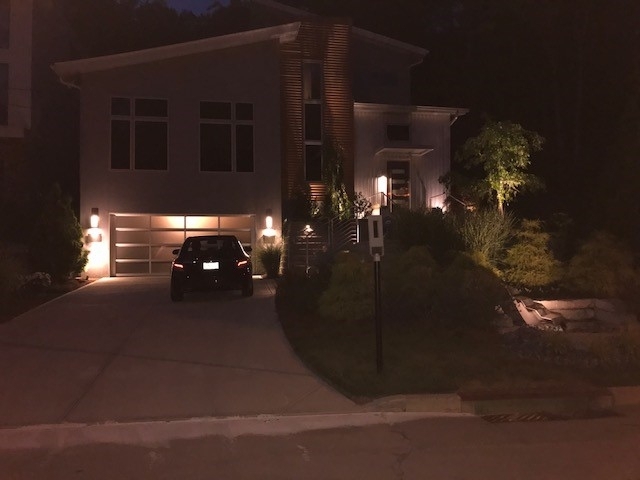 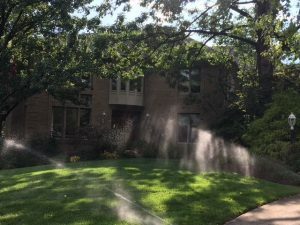 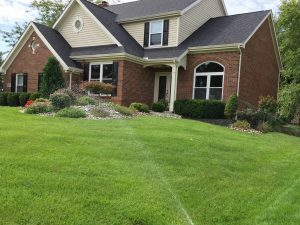 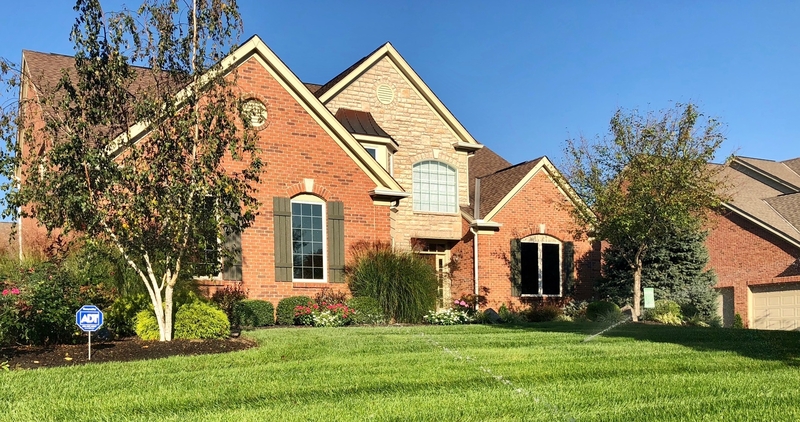 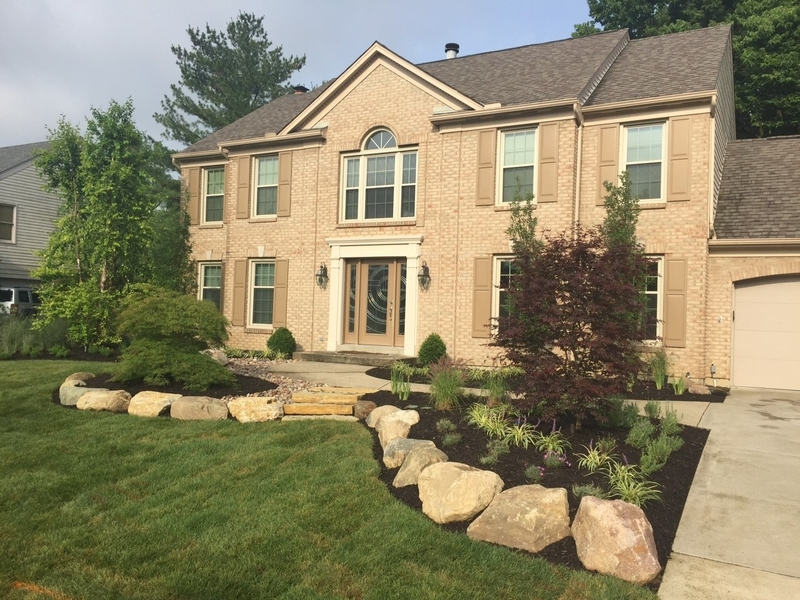 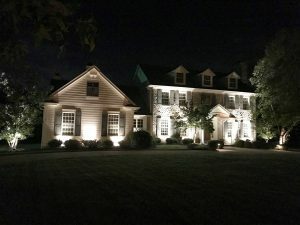 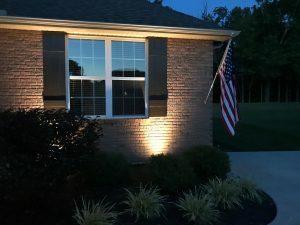 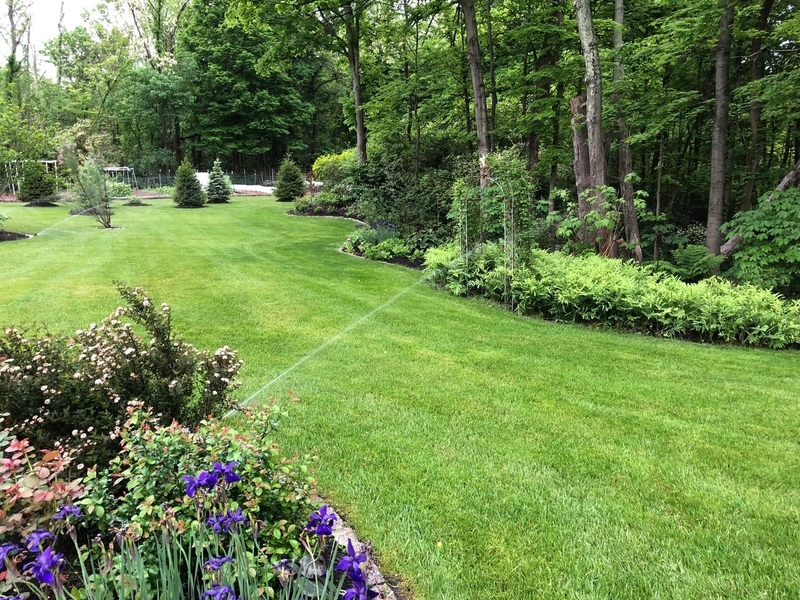 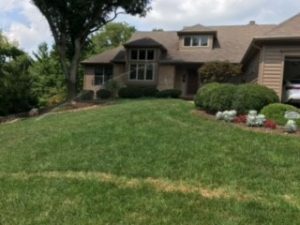 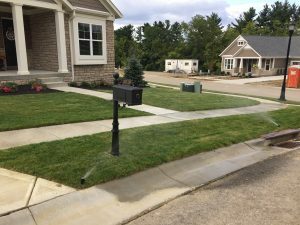 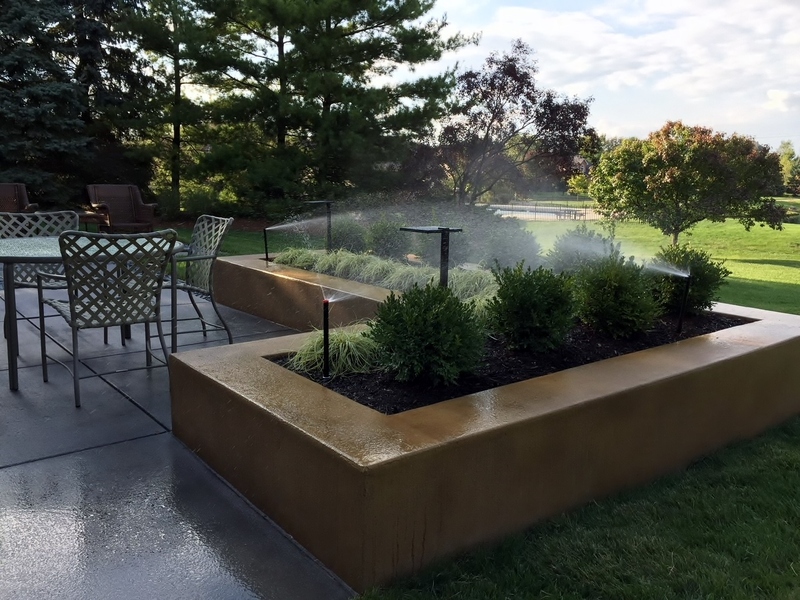 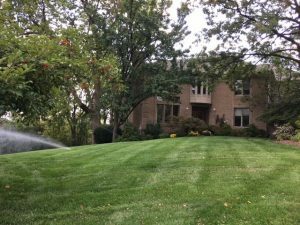 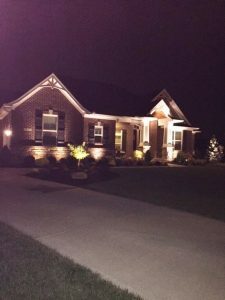 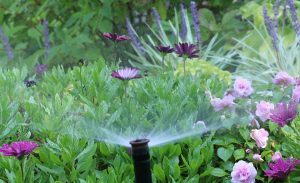 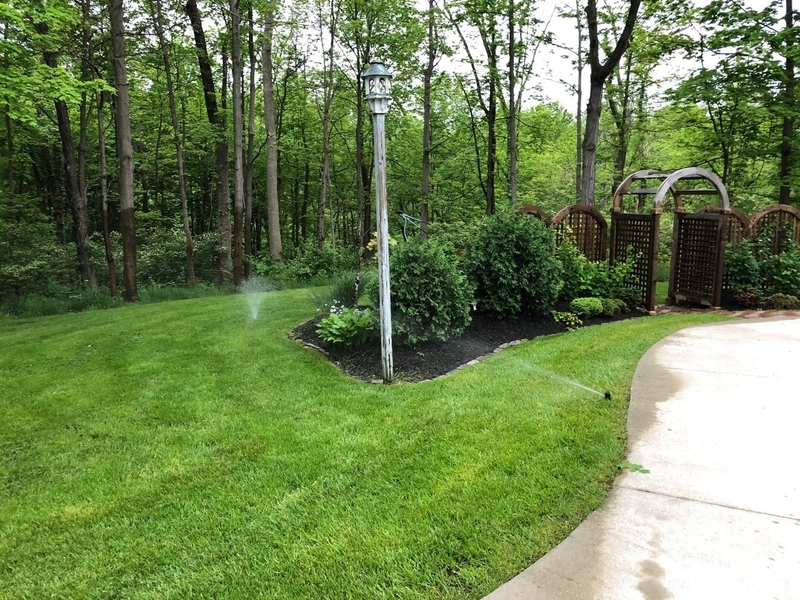 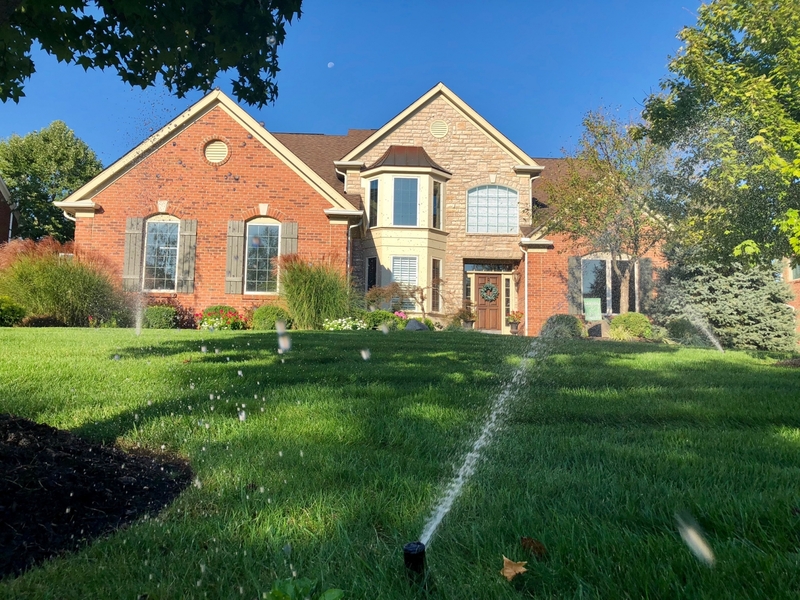 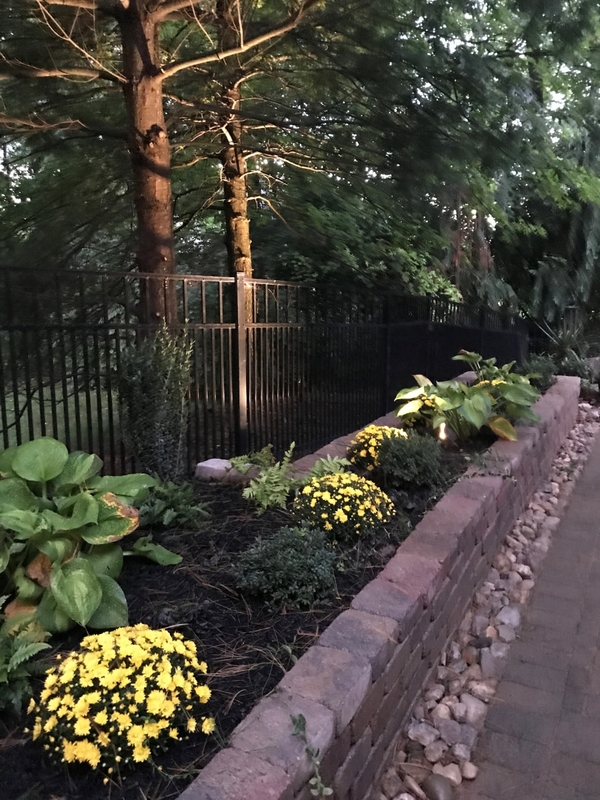 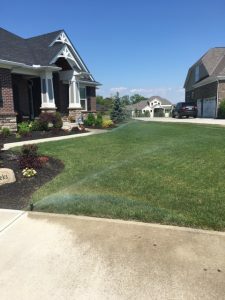 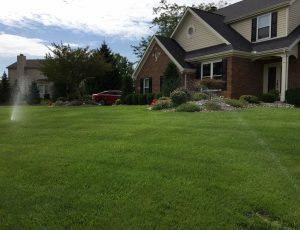 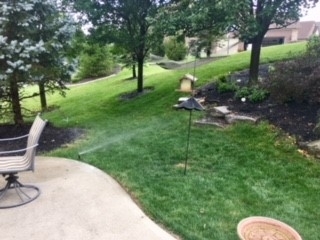 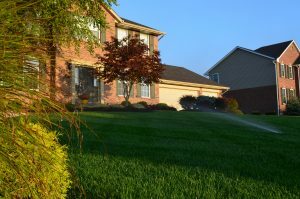 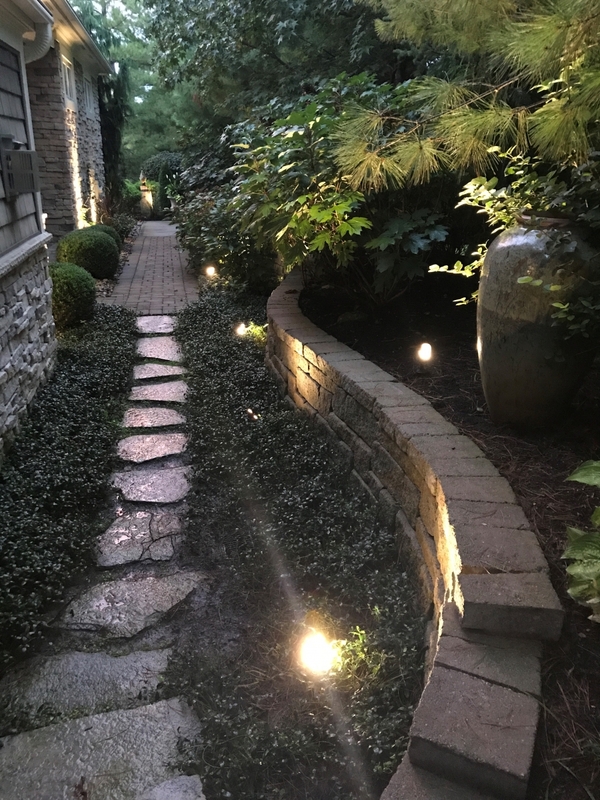 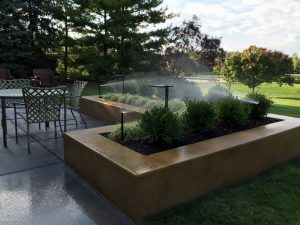 July is Smart Irrigation Month– At Vanderwist of Cincinnati, we are watering smart and raising awareness of proper watering techniques at each installation and service call. 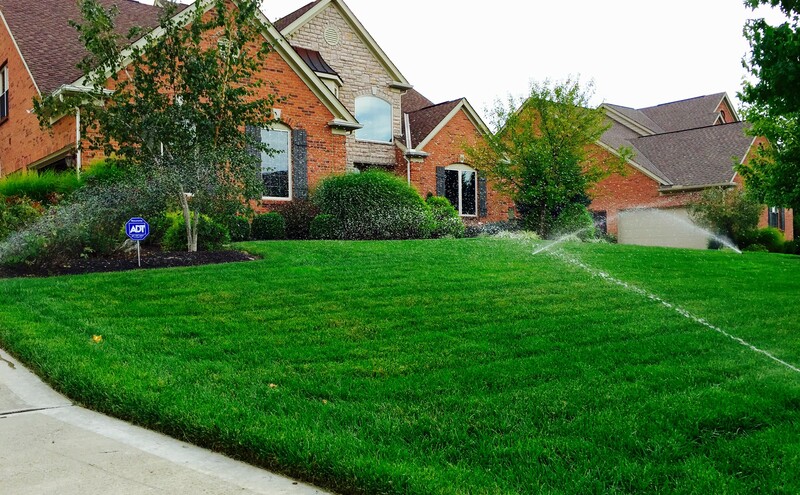 Smart Irrigation Month is a great way to focus on the efficient use of our most valuable resource water. 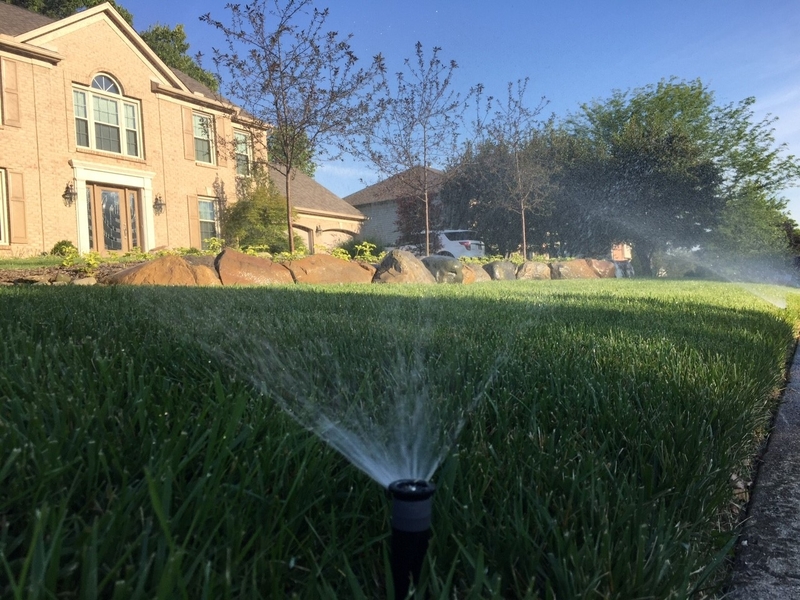 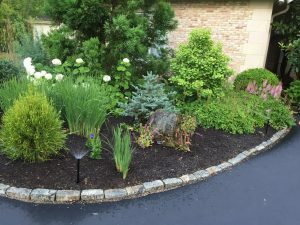 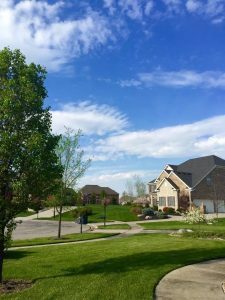 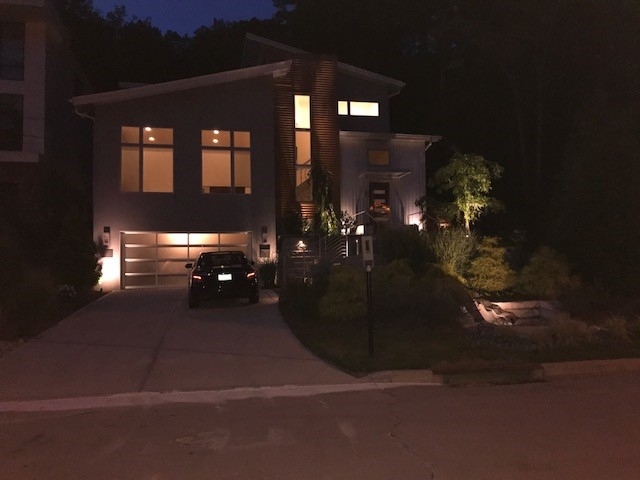 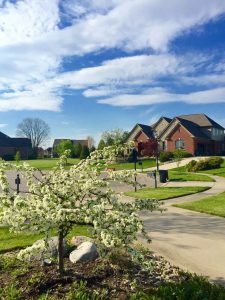 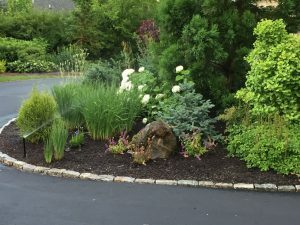 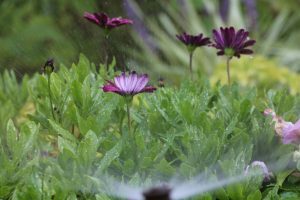 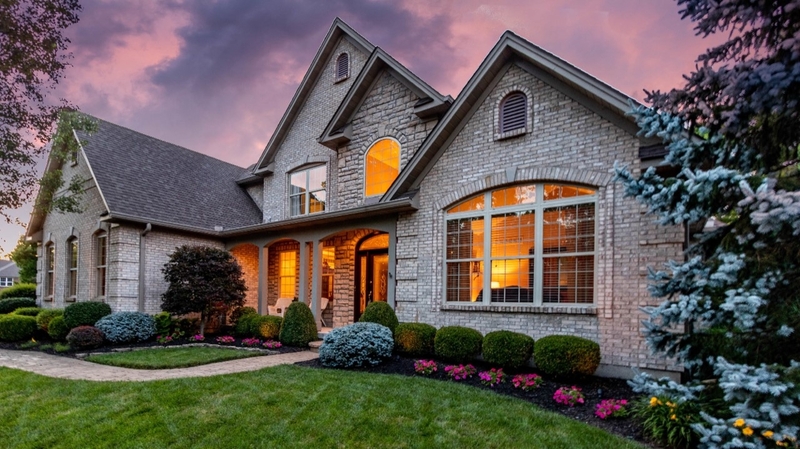 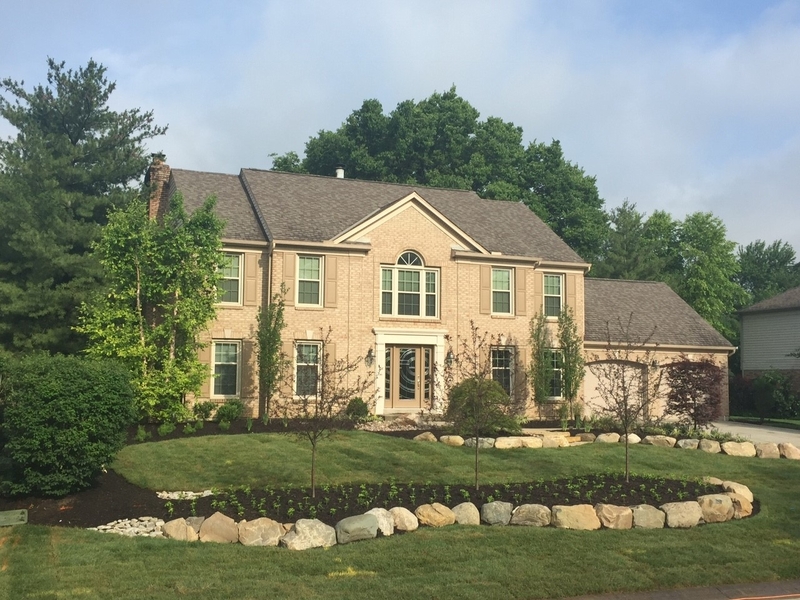 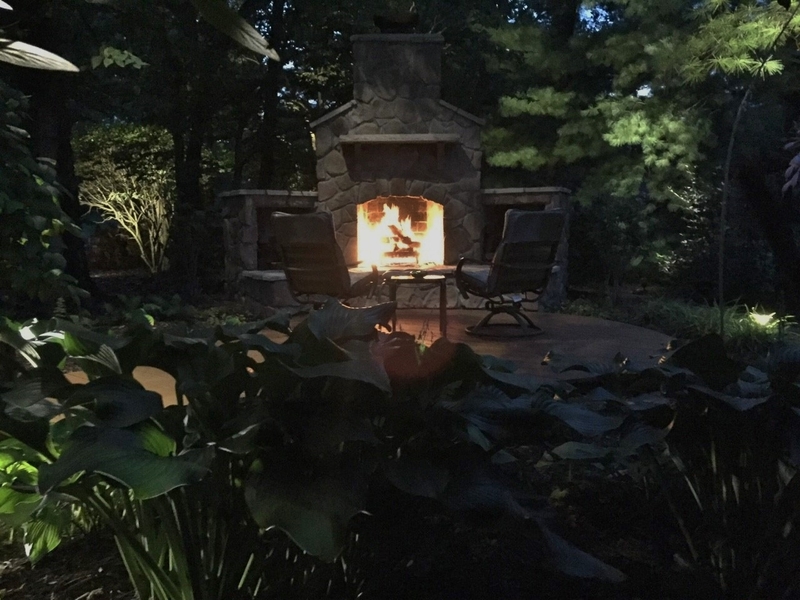 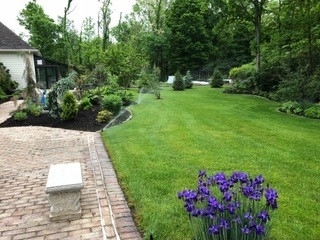 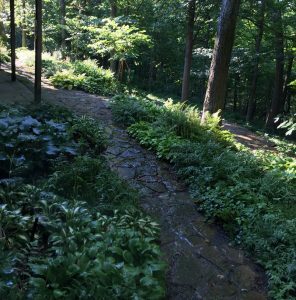 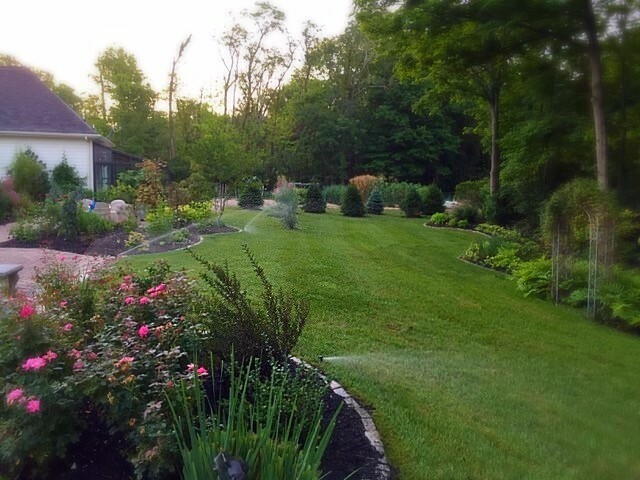 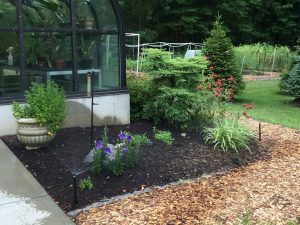 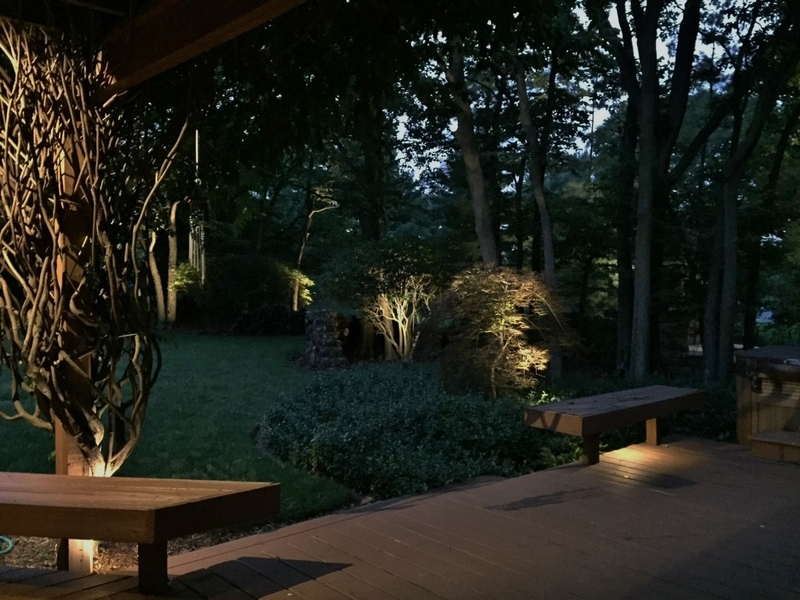 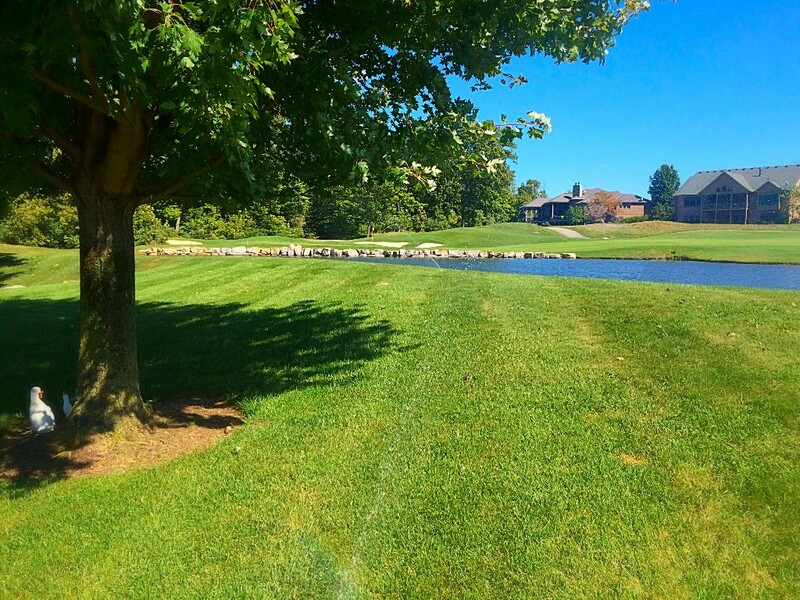 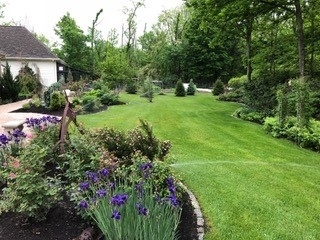 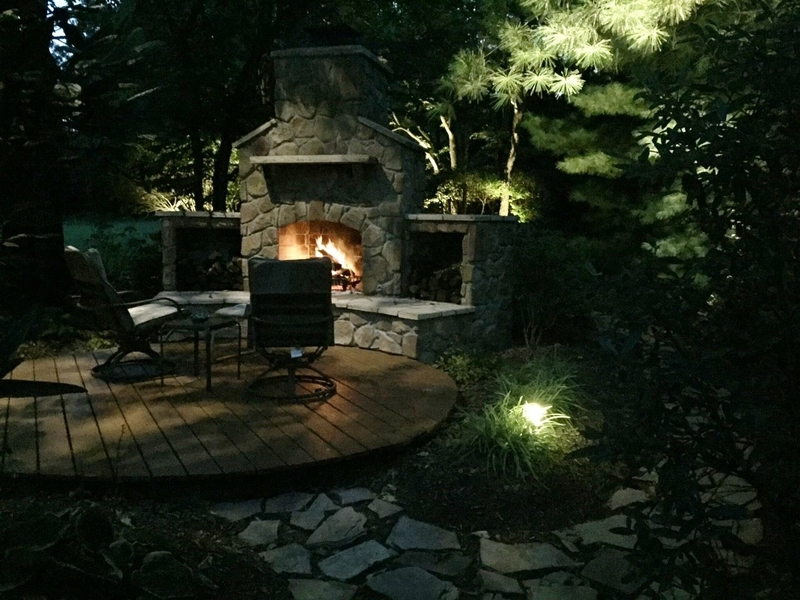 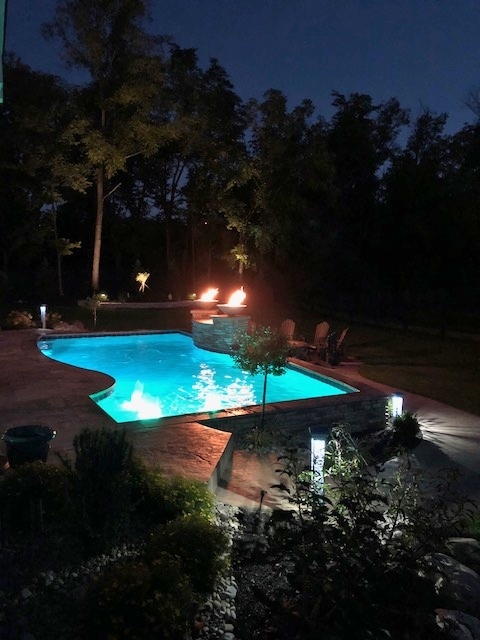 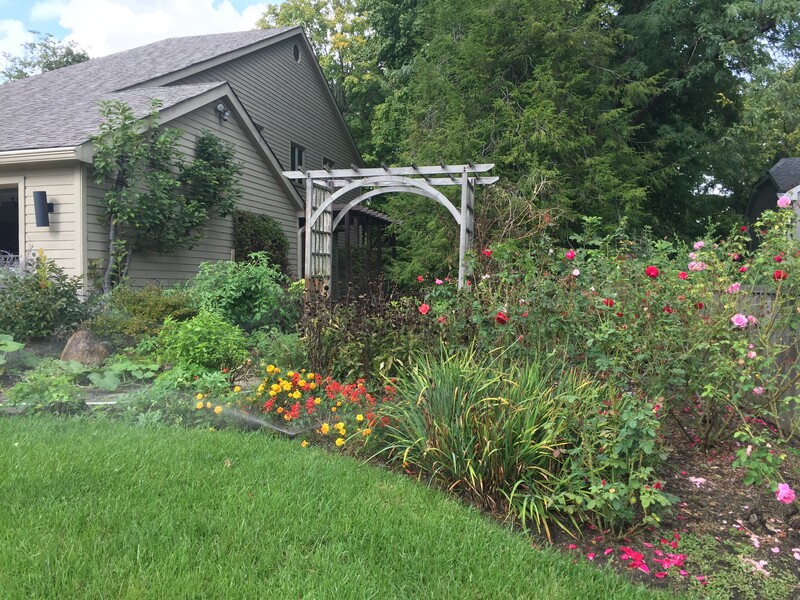 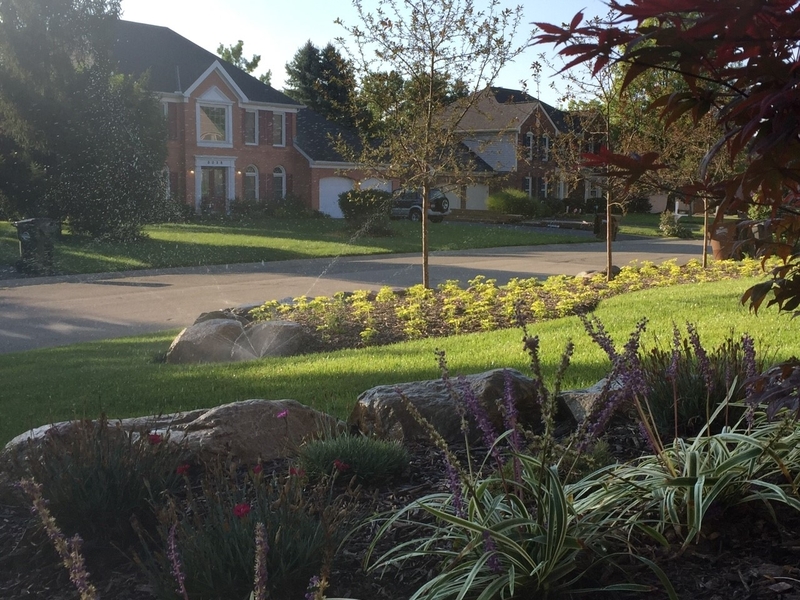 In July, people are using an increased amount of water to keep up with maintaining lush landscapes, property values, and overall quality of life. 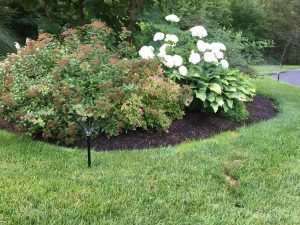 Proper Design, water smart products, installation, operation, and maintenance of your irrigation system prevent waste and save you money!! 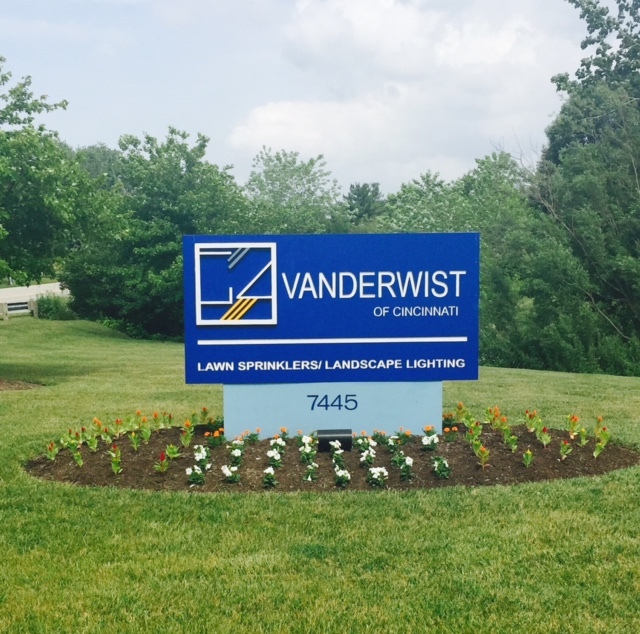 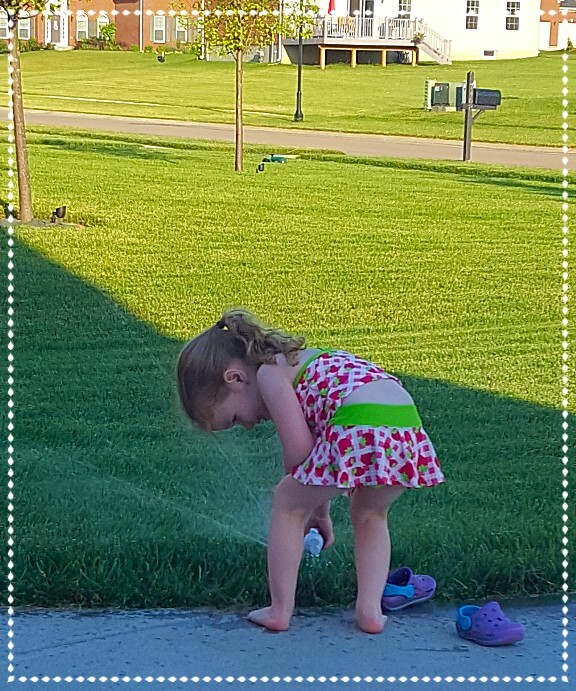 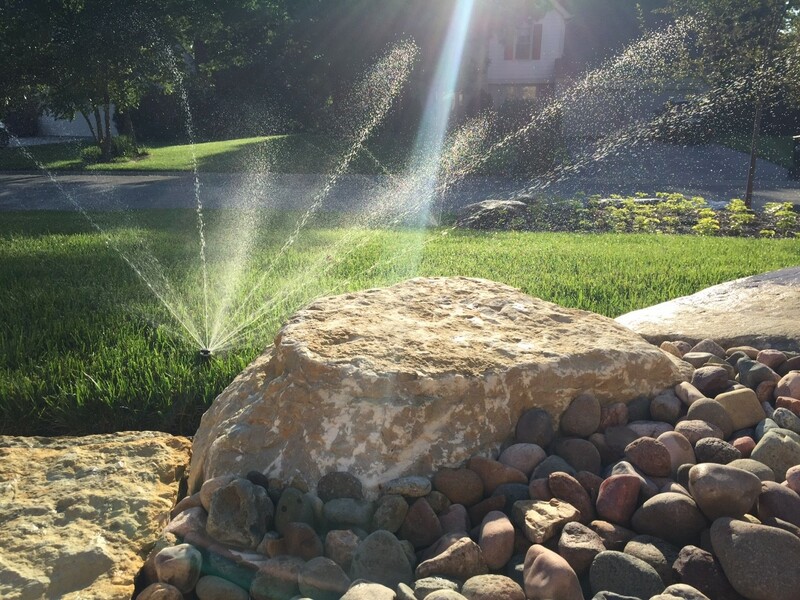 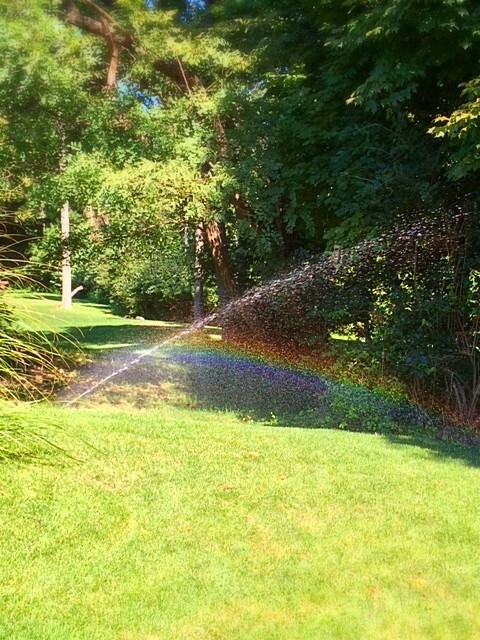 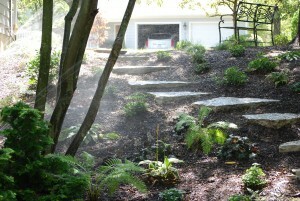 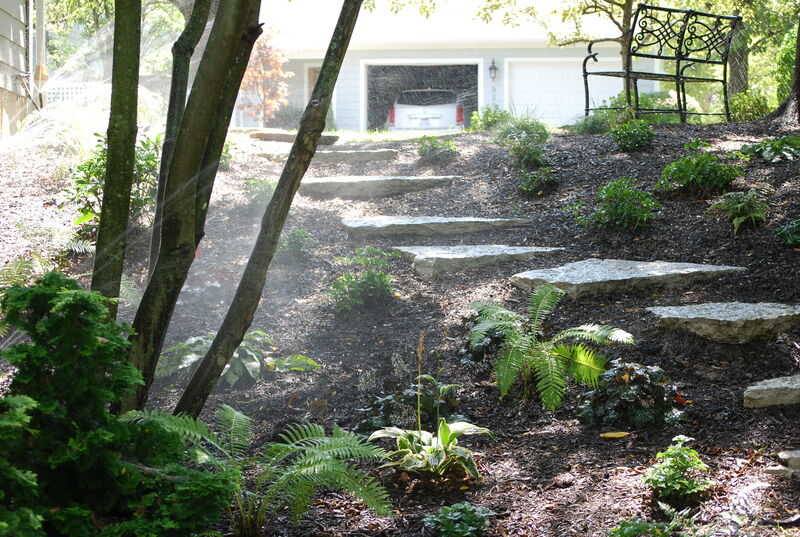 Happy Smart Irrigation Month and Happy Watering from all of us at Vanderwist! 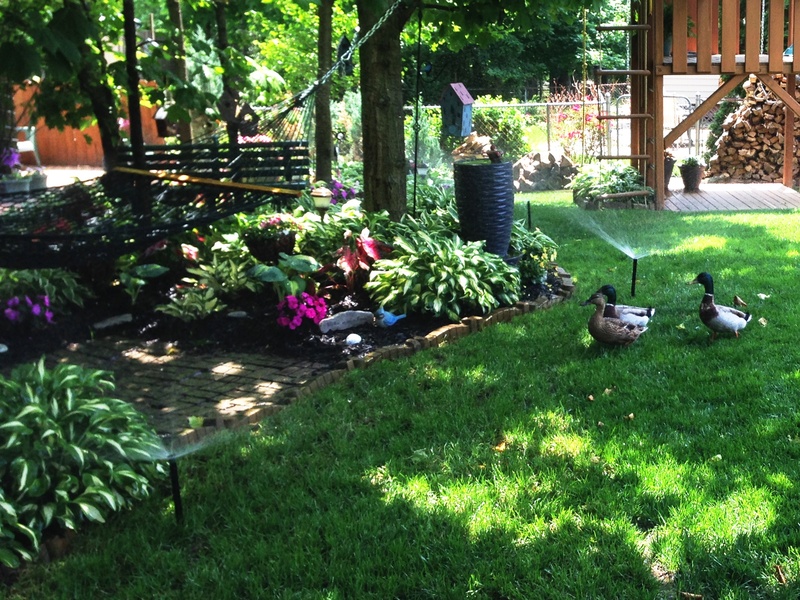 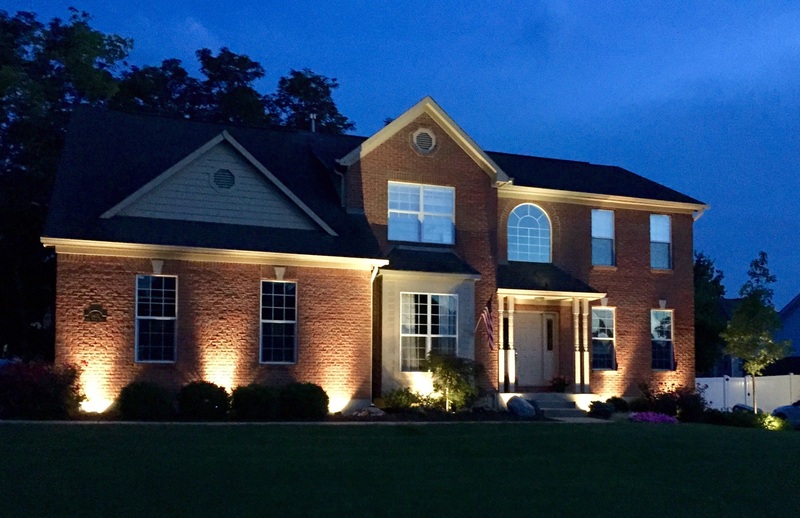 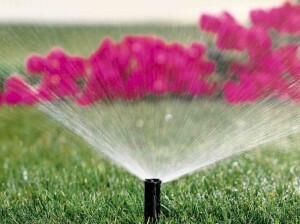 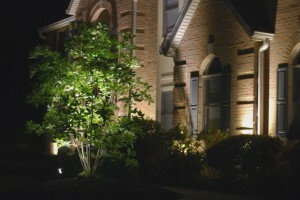 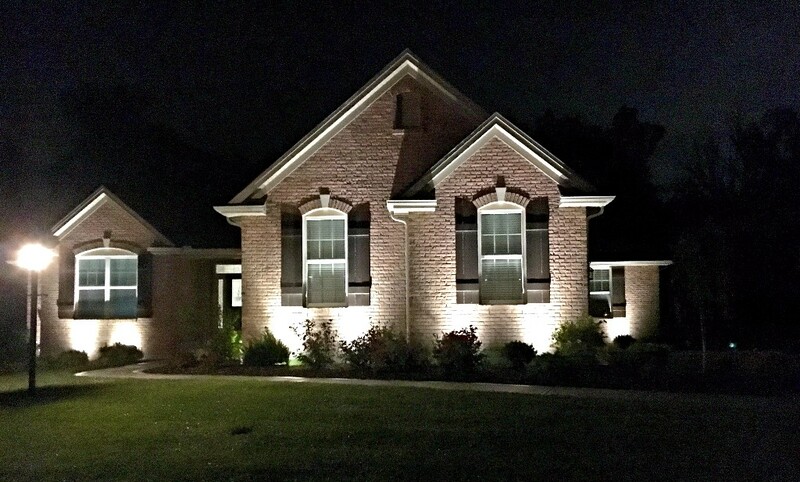 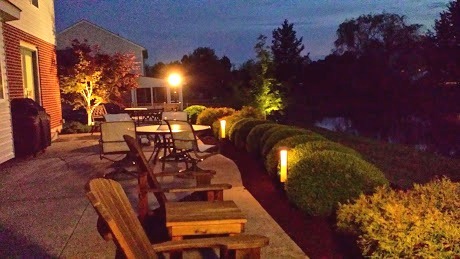 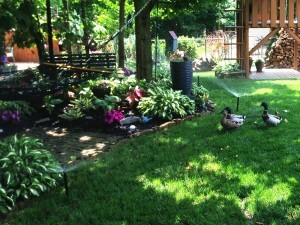 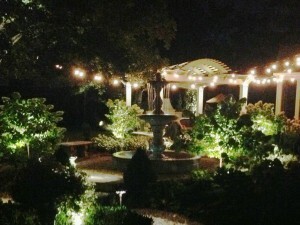 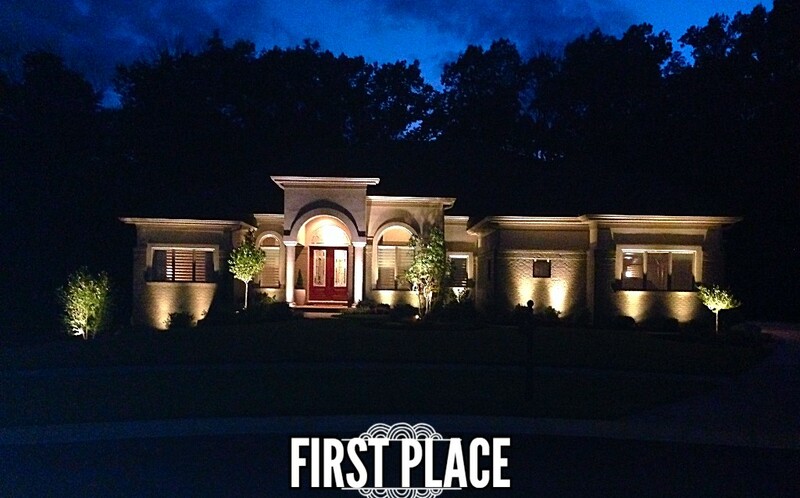 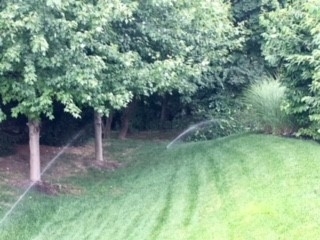 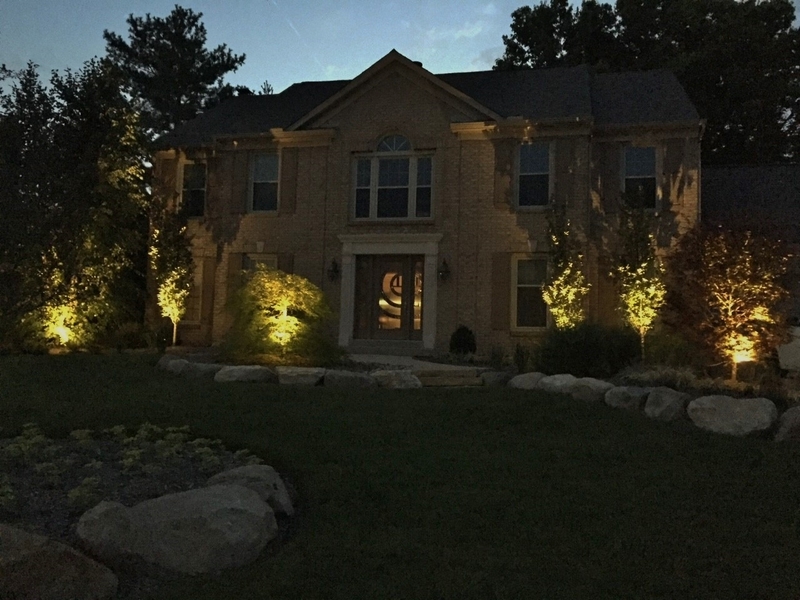 We proudly stand behind the use of the best Smart irrigation products on the market from Hunter Industries. 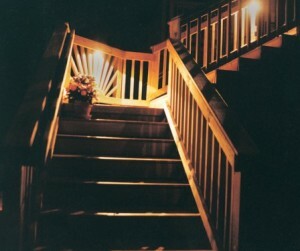 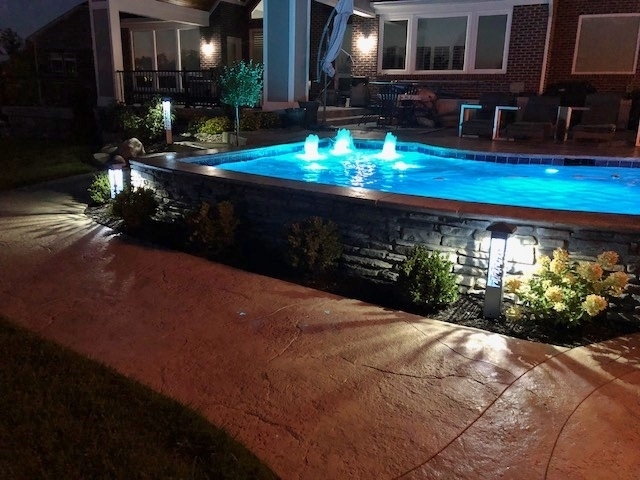 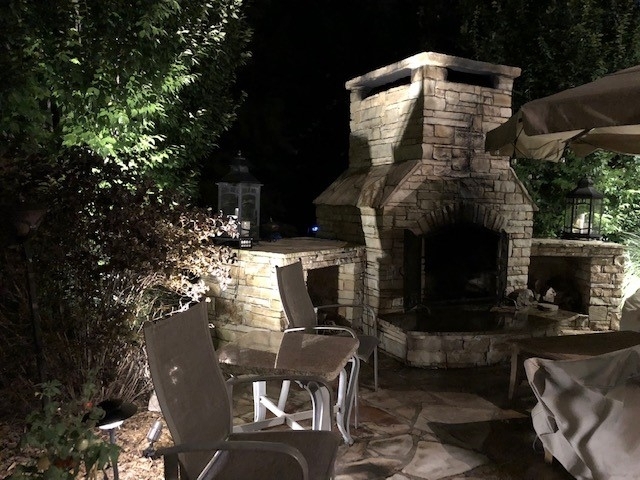 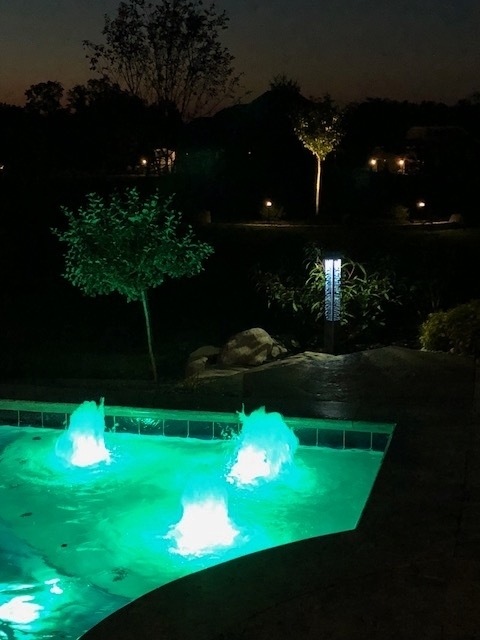 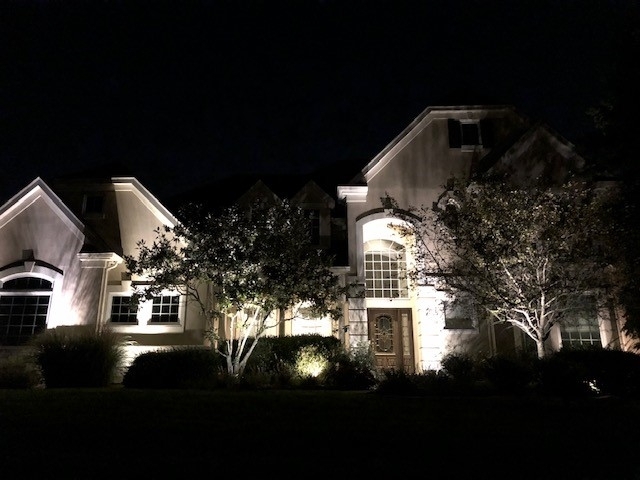 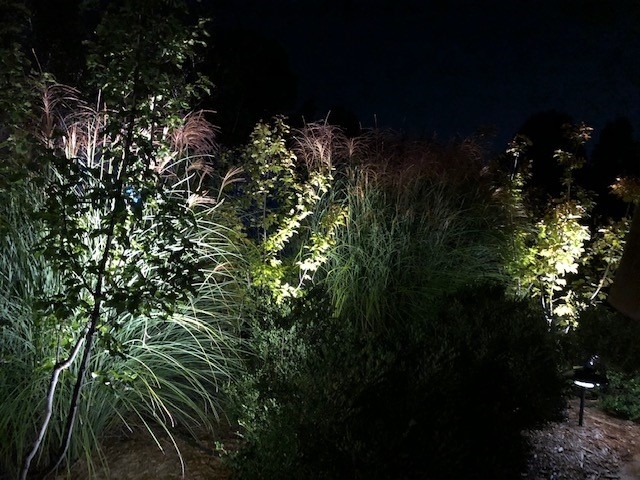 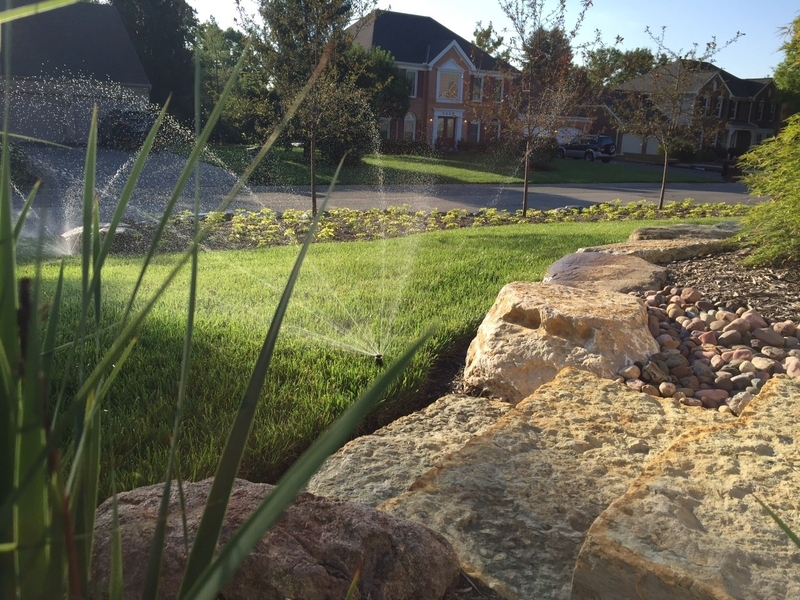 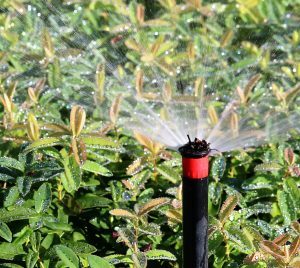 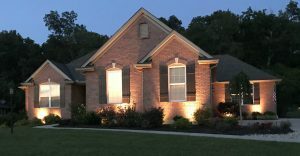 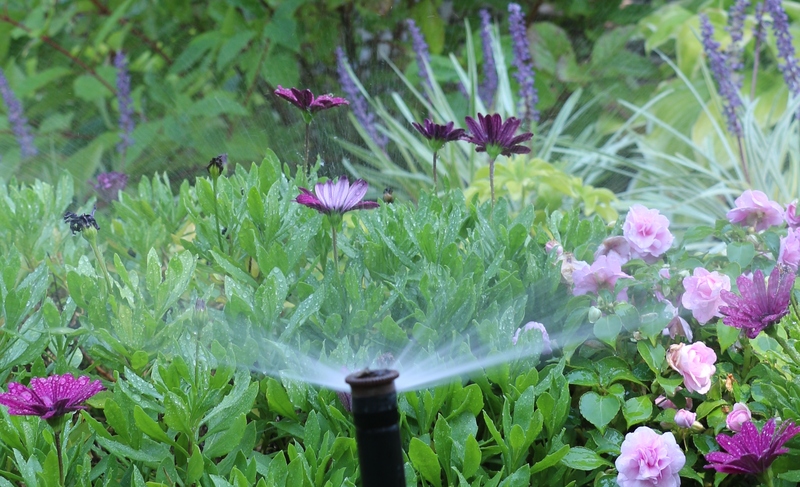 Hunter offers a wide range of products for residential and commercial irrigation systems that are specifically designed to conserve water use and costs. Solar Sync: An advanced weather sensor that conserves water by adjusting controllers daily based on local weather conditions. 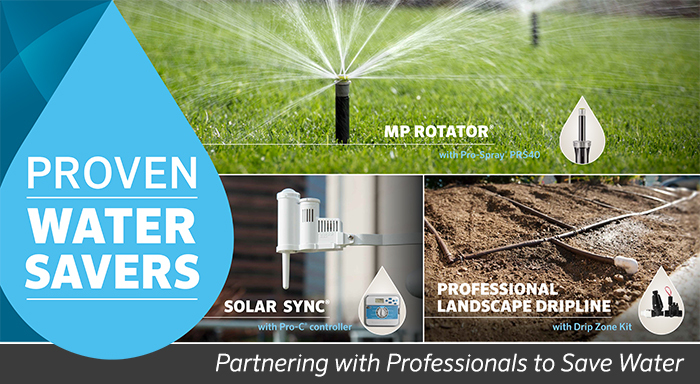 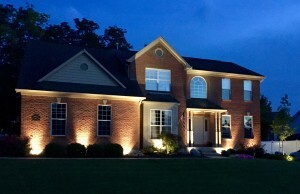 Solar Sync is compatible with Hunter’s full line of AC powered controllers. 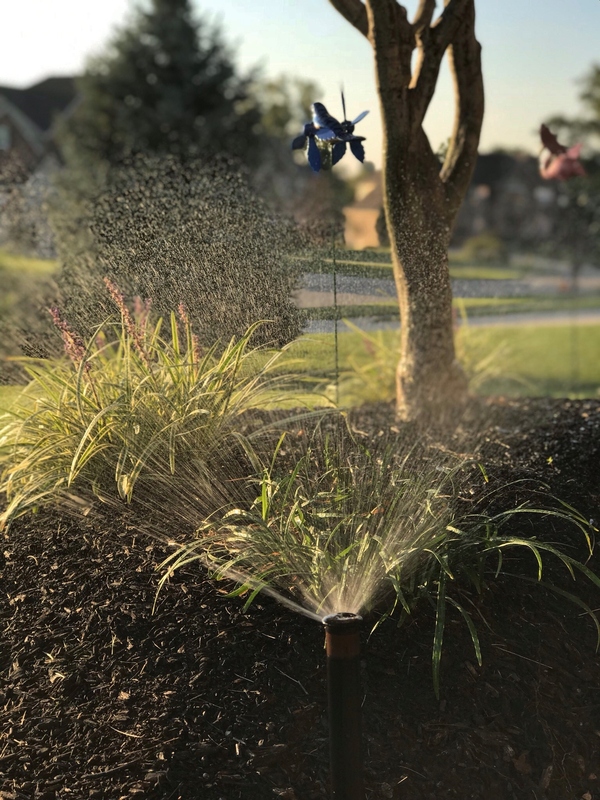 MP Rotator: Revolutionary multi-stream rotating nozzle that is proven to reduce water usage by 30% compared to spray heads and decrease run-off. 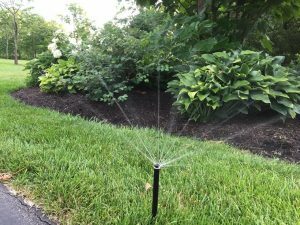 Rain Sensors: Installing a rain sensor is the easiest way to ensure irrigation never occurs when it’s raining. 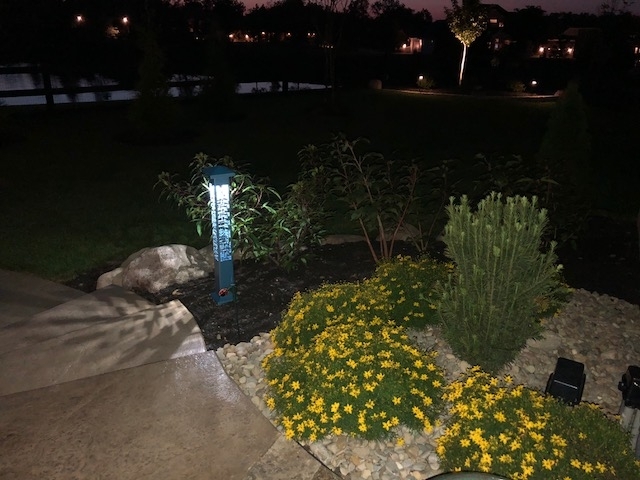 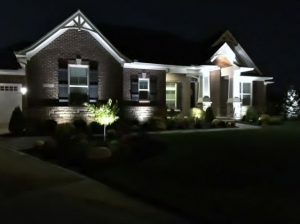 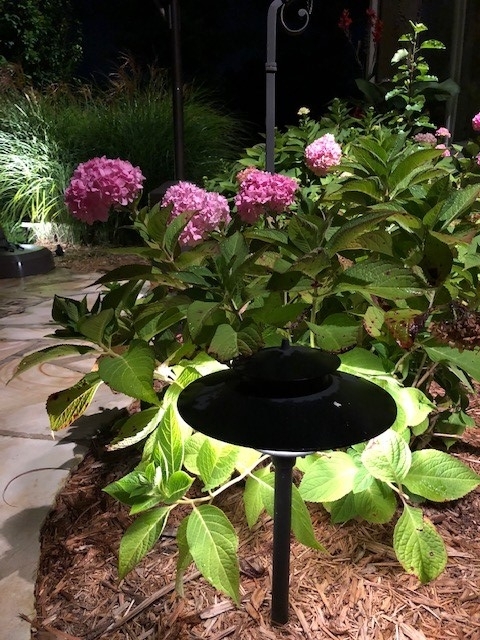 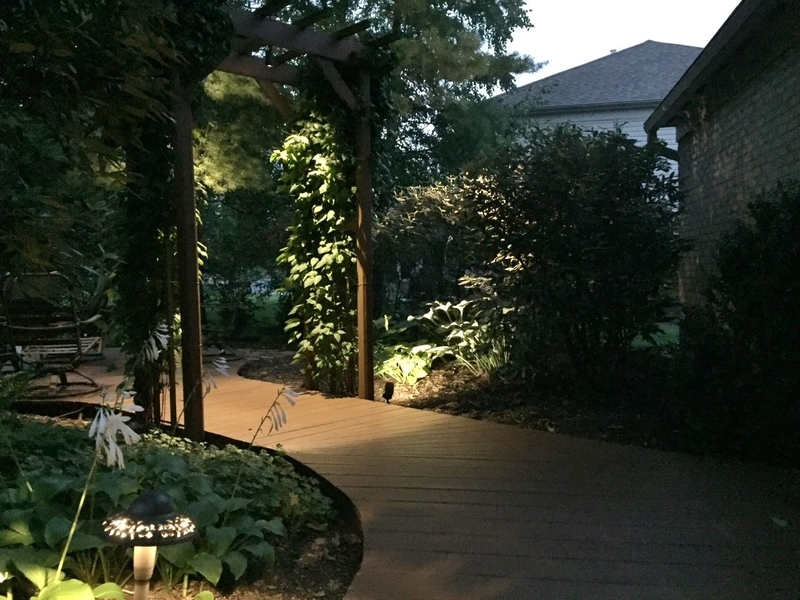 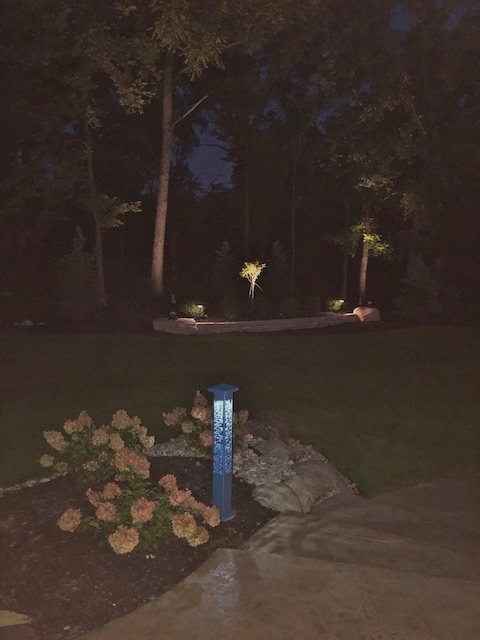 Hunter’s Rain Clik, Mini-Clik, Mini-Weather Station, Solar Sync, and Wireless Solar Sync all provide system shut-off capabilities when rain is detected.